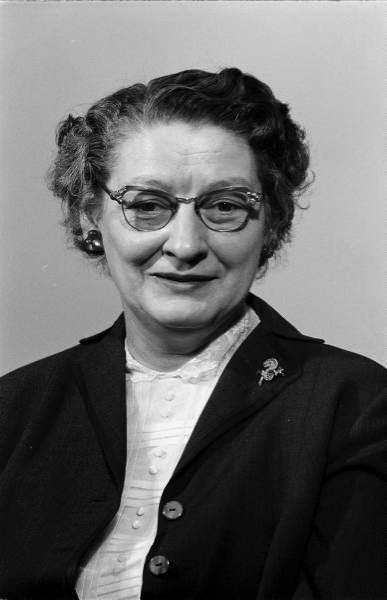 1908 – Beatrice Aitchison, American mathematician, statistician, and transportation economist, is born. …Because of the Great Depression, employment as a mathematician was hard to find: she applied to 145 schools but was only able to find a one-semester temporary position, substituting for a sick instructor at the University of Richmond’s Westhampton College for Women. Following this, she worked from 1934 to 1935 at as a lecturer in statistics at American University in Washington, DC. Aitchison moved back to Portland in 1935, and after working for the Works Progress Administration in 1936 she completed a second master’s degree in economics in 1937. She returned to American University as a lecturer in statistics, and remained there until 1939, while also working for the United States Department of Agriculture and the Interstate Commerce Commission. From 1939 to 1942 she taught economics at the University of Oregon, but by 1942 she returned to the federal government to work in transportation economics, a career that would last the rest of her life. From 1942 to 1951, Aitchison was a statistician and later a transportation economics with the Interstate Commerce Commission. She also lectured at American University from 1942 to 1944, and consulted with the Office of Defense Transportation during World War II. 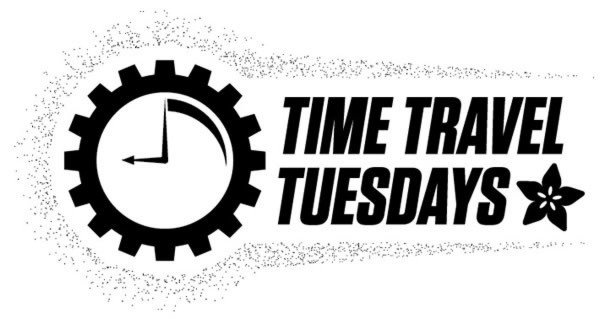 From 1951 to 1953 she headed the Transport Economics Division of the United States Department of Commerce’s Office of Transportation, but this division was eliminated in 1953. She then became Director of Transportation Research in the Bureau of Transportation of the United States Postal Service, becoming both the top woman at the Postal Service and “the first woman to be appointed to a policy level postal position”. When she retired in July 1971, Aitchison “was one of the highest ranking women in the federal service”. 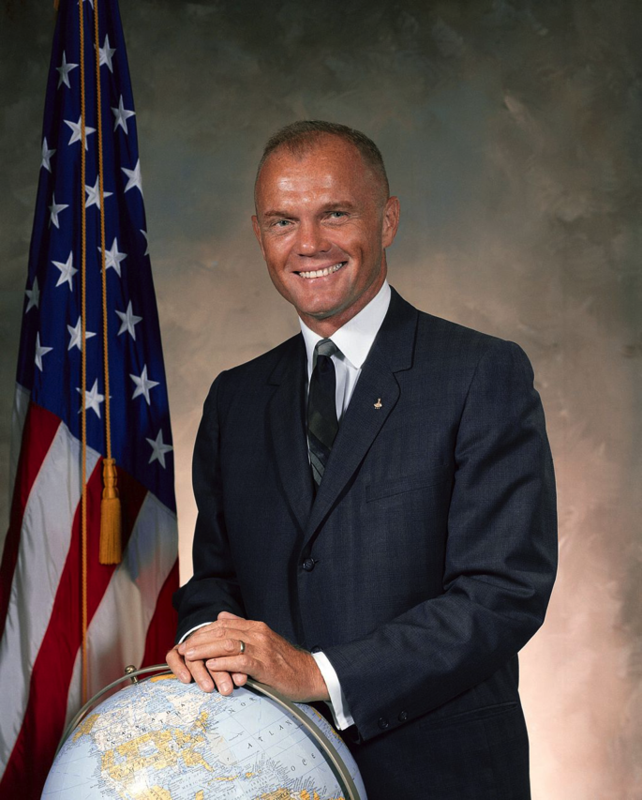 1921 – John Glenn, American colonel, astronaut, and politician is born. John Herschel Glenn Jr. was a United States Marine Corps aviator, engineer, astronaut, and United States Senator from Ohio. In 1962 he was the first American to orbit the Earth, circling it three times. Before joining NASA, Glenn was a distinguished fighter pilot in World War II and Korea with six Distinguished Flying Crosses and eighteen Air Medals. He was one of the Mercury Seven, military test pilots selected in 1959 by NASA as the United States’ first astronauts. On February 20, 1962, Glenn flew the Friendship 7 mission; the first American to orbit the Earth, he was the fifth person in space. He received the NASA Distinguished Service Medal, the Congressional Space Medal of Honor in 1978, was inducted into the U.S. Astronaut Hall of Fame in 1990, and was the last surviving member of the Mercury Seven. After Glenn resigned from NASA in 1964 and retired from the Marine Corps the following year, he planned to run for a U.S. Senate seat from Ohio. An injury in early 1964 forced his withdrawal, and he lost a close primary election in 1970. A member of the Democratic Party, Glenn first won election to the Senate in 1974 and served for 24 years until January 3, 1999. In 1998, still a sitting senator, Glenn was the oldest person to fly in space as a crew member of the Discovery space shuttle and the only person to fly in both the Mercury and Space Shuttle programs. He received the Presidential Medal of Freedom in 2012. 1923 – Jerome H. Lemelson, American engineer and businessman is born. Jerome “Jerry” Hal Lemelson was an American engineer, inventor, and patent holder. Several of his inventions and works in the fields in which he patented have made possible, either wholly or in part, innovations like automated warehouses, industrial robots, cordless telephones, fax machines, videocassette recorders, camcorders, and the magnetic tape drive used in Sony’s Walkman tape players. Lemelson’s 605 patents made him one of the most prolific inventors in American history. 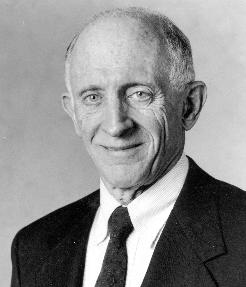 Lemelson was an advocate for the rights of independent inventors; he served on a federal advisory committee on patent issues from 1976 to 1979. A series of patent litigations and subsequent licensing negotiations made him a controversial figure, seen as staunch supporter for the rights of independent inventors, while criticized by patent attorneys and directors of some of the companies with whom he was involved in litigation. In 1993, Lemelson and his family established the Lemelson Foundation, a philanthropy with the mission to support invention and innovation to improve lives in the US and developing countries. 1968 – Intel is founded in Mountain View, California. Intel Corporation (also known as Intel, stylized as intel) is an American multinational corporation and technology company headquartered in Santa Clara, California (colloquially referred to as “Silicon Valley”) that was founded by Gordon Moore (of Moore’s law fame) and Robert Noyce. It is the world’s largest and highest valued semiconductor chip makers based on revenue, and is the inventor of the x86 series of microprocessors: the processors found in most personal computers (PCs). Intel supplies processors for computer system manufacturers such as Apple, Lenovo, HP, and Dell. Intel also manufactures motherboard chipsets, network interface controllers and integrated circuits, flash memory, graphics chips, embedded processors and other devices related to communications and computing. Intel Corporation was founded on July 18, 1968, by semiconductor pioneers Robert Noyce and Gordon Moore, and widely associated with the executive leadership and vision of Andrew Grove. The company’s name was conceived as portmanteau of the words integrated and electronics, with co-founder Noyce having been a key inventor of the integrated circuit (microchip). The fact that “intel” is the term for intelligence information also made the name appropriate. Intel was an early developer of SRAM and DRAM memory chips, which represented the majority of its business until 1981. Although Intel created the world’s first commercial microprocessor chip in 1971, it was not until the success of the personal computer (PC) that this became its primary business. During the 1990s, Intel invested heavily in new microprocessor designs fostering the rapid growth of the computer industry. During this period Intel became the dominant supplier of microprocessors for PCs and was known for aggressive and anti-competitive tactics in defense of its market position, particularly against Advanced Micro Devices (AMD), as well as a struggle with Microsoft for control over the direction of the PC industry. The Open Source Technology Center at Intel hosts PowerTOP and LatencyTOP, and supports other open-source projects such as Wayland, Intel Array Building Blocks, and Threading Building Blocks (TBB), and Xen. 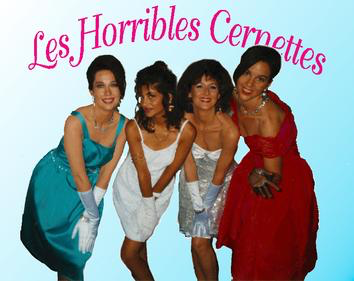 1992 – A picture of Les Horribles Cernettes was taken, which became the first ever photo posted to the World Wide Web. Silvano had taken the picture above on July 18, 1992. An alternative to the LEGO Friends Collection: An interview with Limor Fried @ SPARK a Movement. Limor Fried is an MIT graduate and engineer and the head of Adafruit Industries. Her goal is to empower a growing subculture of “makers” (do-it-yourself technology hackers and builders) with products and resources to facilitate their projects. Fried has been featured in The New York Times, Businessweek, Forbes and even graced the cover of Wired Magazine. Currently, she is turning her attention to the LEGO controversy and offering a solution to girls who were not satisfied by LEGO’s latest attempt to appeal to a young female audience. Rather than the puppies and beauty salons presented by LEGO’s Friends line, Fried has envisioned and brought to life a miniature version of the kind of workshop she herself works in. In the following interview she discusses the responses she’s gotten to her product, the future of girls in STEM fields, and what you can do to support her project.